We just can’t live without our phones. And with that phone come all the applications that we use all day long. 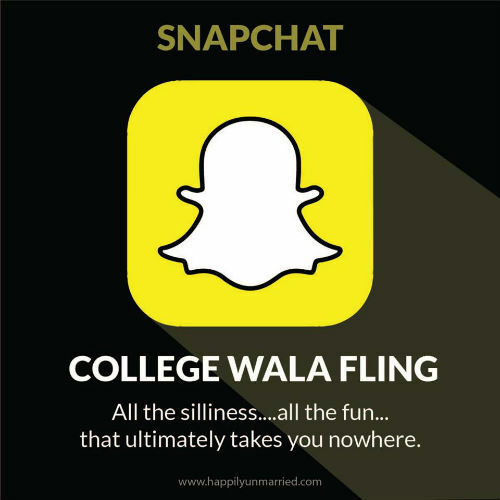 Our mobile applications are the daily dose of our entertainment. 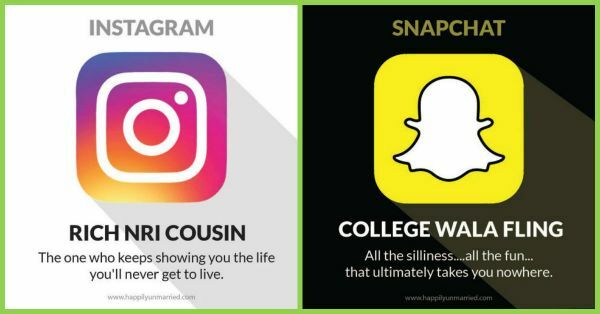 But you guys do know that there was a world when these apps were non-existent. What did people do back then? Well, pretty much everything. So imagine if these applications were actual people. What would happen and who’d be who? 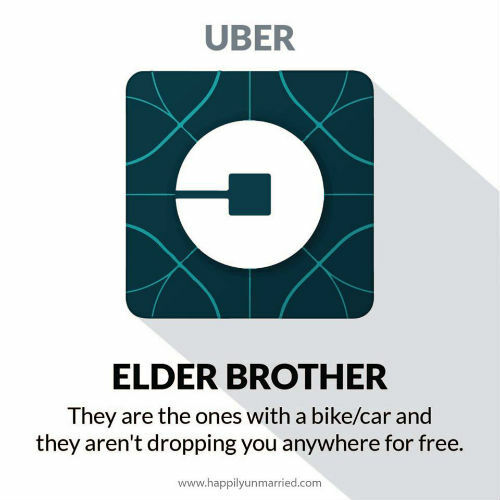 Happily Unmarried came up with some super funny memes about what if our mobile apps were real people. Have a good time reading this one! 1. 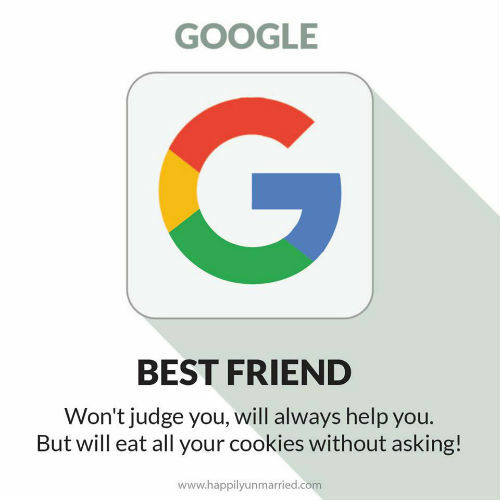 Google is our best friend ‘cuz comes to our rescue whenever we need it. 2. 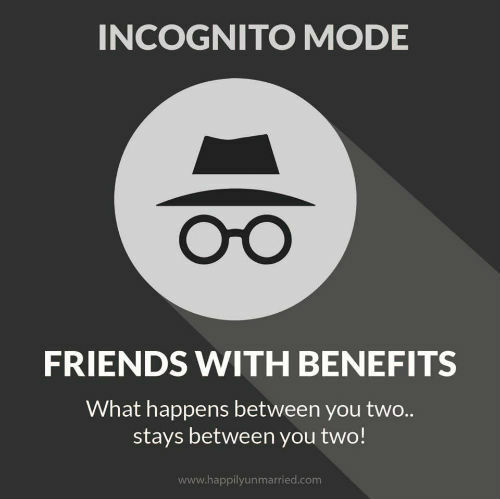 ‘Cuz incognito mode knows all our secrets and yet never judges us. 4. 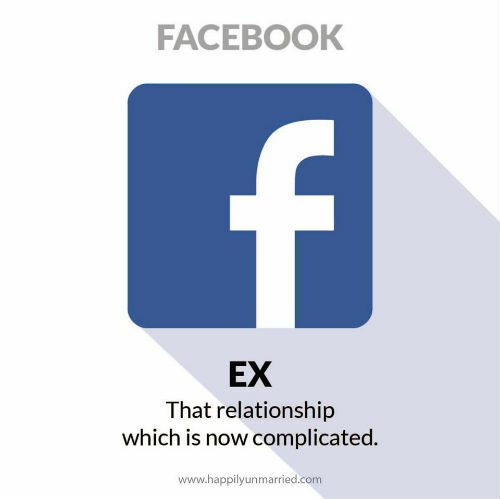 Facebook is that ex we keep coming back to, no matter how much we try to stay away. 5. 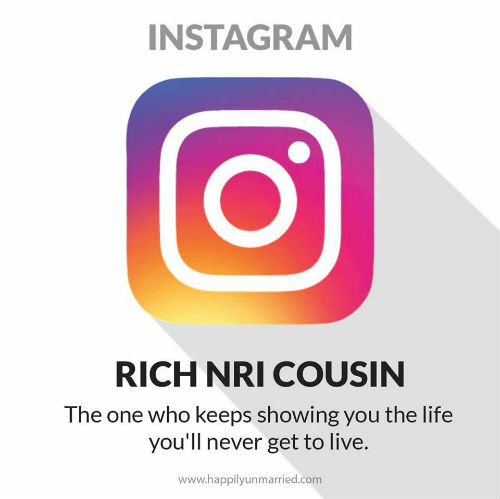 Insta be our NRI cousin… Let’s look at lovely pictures and feel bad about our lives. 7. 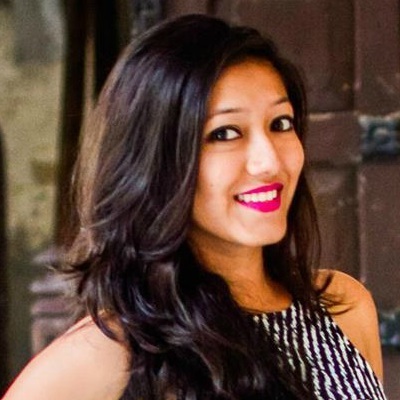 Uber is like bade bhaiya, dropping us wherever we want to go! 8. 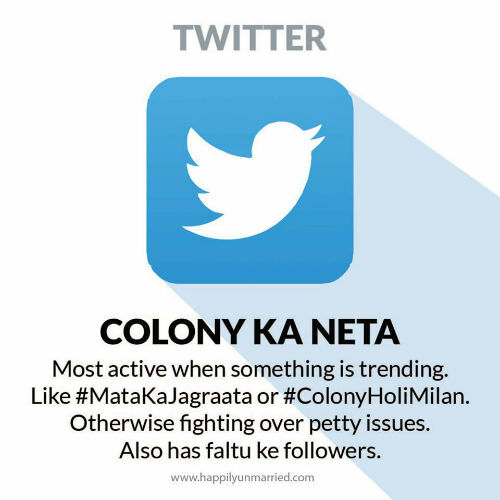 Twitter is the colony ka neta…saying politically correct things, always. 9. 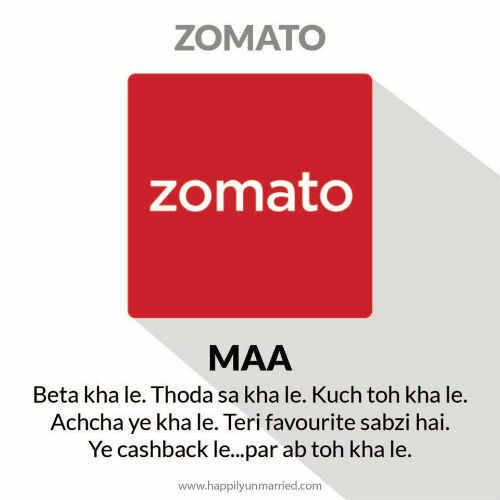 Zomato be our maa, ‘cuz maa gives us food and so does Zomato. 10. 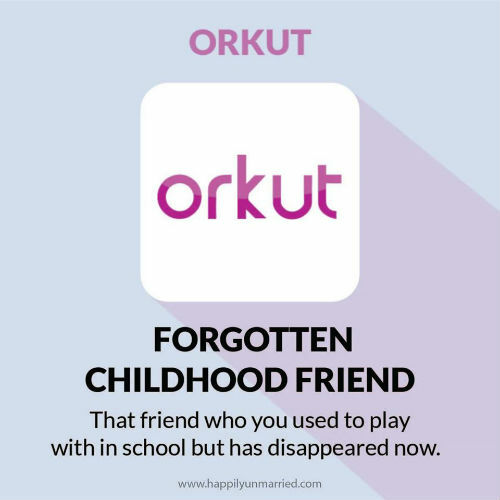 Orkut? Who? What? Where? 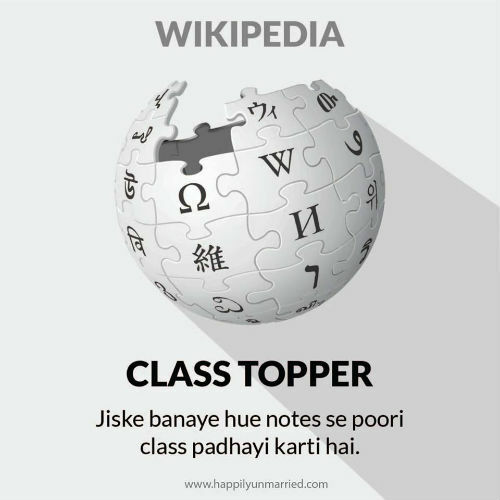 Source: Happily Unmarried on Facebook Well, these were definitely super funny.